The NYSSCOGS/New York State High School Girls Soccer Hall of Fame is an organization that is committed to honoring the region’s best and brightest in regards to high school girls soccer. Since 1990; over 25 years ago, NYSSCOGS (New York State Sportswriters and Coaches Organization for Girls Sports) has recognized numerous players, coaches, referees, administrators, and journalists, all of whom have made significant contributions to the game of high school girls soccer throughout New York. It is now time to take that acknowledgement a little bit further with the 2017 inauguration of a NYS High School Girls Soccer Hall of Fame. Our sole purpose is to highlight and promote the game’s rich history here in New York. Kate & Perry L. Novak at nysscogs@yahoo.com . Perry L. Novak created the New York State Sportswriters and Coaches Organization for Girls Sports (NYSSCOGS) in September 1990. With his wife, Kathleen, the Novaks created the NYS High School Softball Hall of Fame in 2012. With help from numerous soccer aficionados, coaches, journalists etc., they have now founded a hall of fame for girls soccer and the first ceremony will be at Herkimer County Community College on September 9, 2017. New York's top players, coaches, and media members will be honored at an induction ceremony each year. 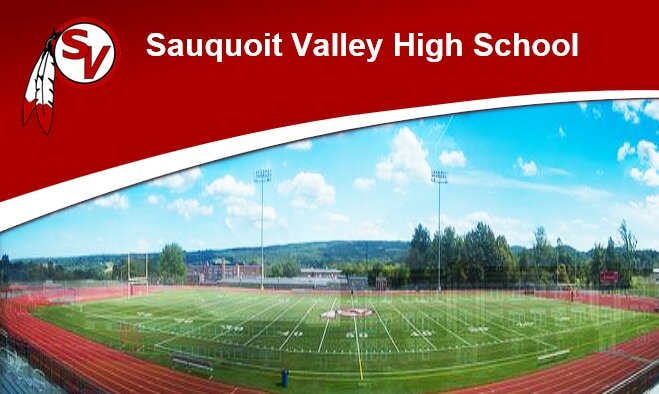 There will also be a Hall of Fame tournament beforehand (at HCCC, Poland HS, and Sauquoit Valley HS) which will include over 50 of New York's best teams , as well as a local youth tournament at the Mudville sports complex at 3350 Route 28, Herkimer, NY. Email NYSSCOGS for more details at nysscogs@yahoo.com. Tournament will be held at several sites throughout the Mudville Area.